I was sent some Buddha Brand Coconut Chips to enjoy on my trip. I have only previously tried Buddha Brand Coconut Chips in the classic flavour. By the way, I love anything and everything coconut. Coconut ice cream, coconut chips, coconut water, coconut milk, coconut flakes, shredded coconut……okay, you get the point. 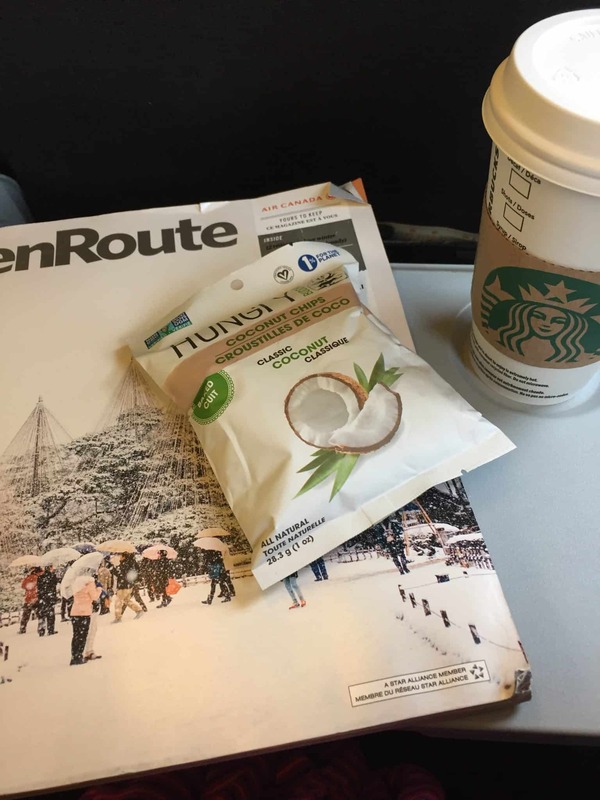 I love these Buddha Brand Coconut Chips – they are super addictive. I didn’t realize that they came in so many flavours. I love that they are free of cholesterol, trans fat, dairy free, gluten free, Non-Gmo, and a source of dietary fibre. Did you know that coconut is a super food? Checkout Buddha Brand‘s website for further details. 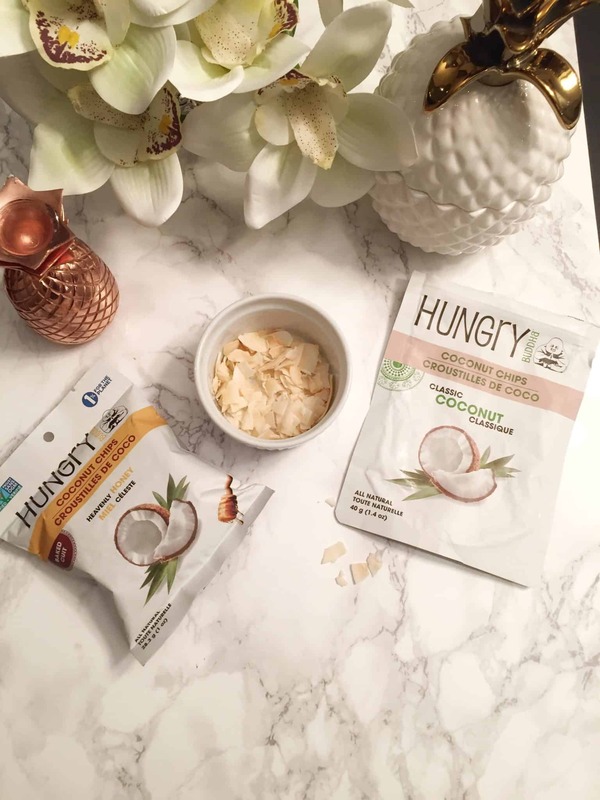 Hungry Buddha has created an outstanding flavour line up of all natural coconut chips – delicious on their own or added to various recipes and dishes. They are all delicious but chocolate with coconut……..that is just an amazing combination. 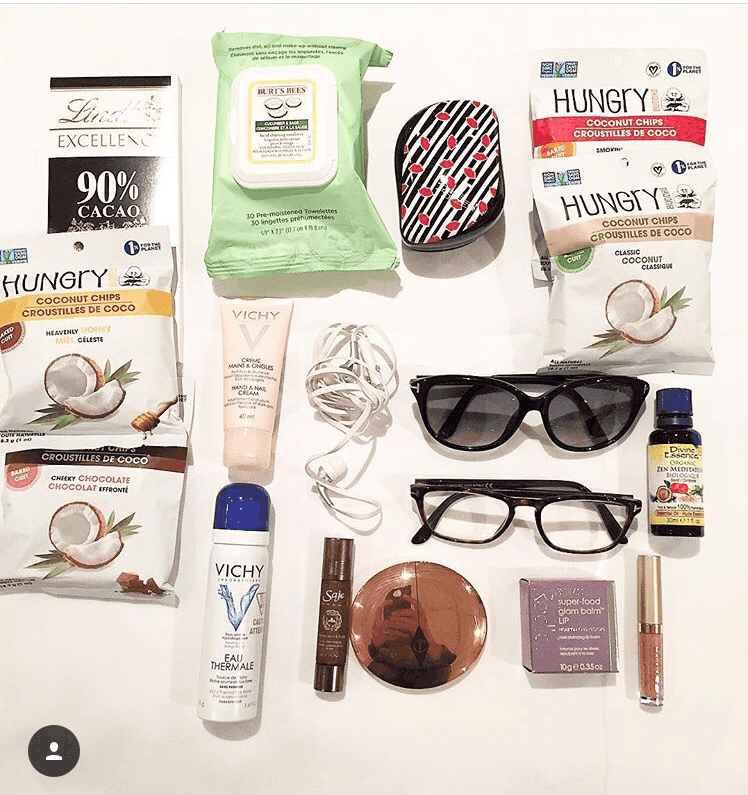 I love that they come in a snack size package, so easy to throw in your purse, your car, or your carry-on. That looks so so tasty. I want to try the chocolate flavour!